My first-day jitters as an intern at Guerilla Communications soon subsided as the Guerilla team welcomed me with open arms into the dynamic environment that is agency life. 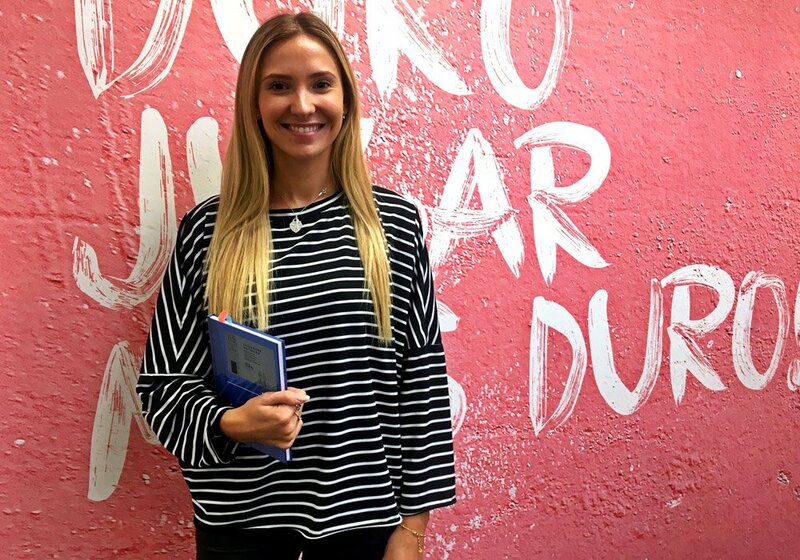 I had a desk amongst the creative, marketing savvy girls at Guerilla and their diligent approach left me feeling inspired and driven to make the most out of my time at the agency. It wasn’t long before I was getting stuck into researching the evolving world of social media and producing a proposal document for the agency’s internal social channels going forward. Whilst completing this project I was able to experiment with social media software and scheduling programmes, which has contributed to the significant growth and development of my knowledge in this field. What I loved most about the agency was that every day is different. From shadowing projects and client briefs in the office, to having the privilege of attending client meetings and event planning, the variation at Guerilla made each day an opportunity to learn and excel. The culture at Guerilla was both unique and empowering. Led by a team of enthusiastic creative’s with a shared goal of delivering impactful results to further clients’ sales acceleration. The team were always on hand to answer my questions, providing guidance and encouragement whilst showing me the ropes of the industry. Not only has this internship provided me with a wealth of invaluable real-life agency experience but also prepared me for my final year at Northumbria University. My time at Guerilla confirmed my aspiration to work in a dynamic, marketing environment influencing consumers in their purchasing choices.